Emergency crews in Highlands County have found Donald Deuter. 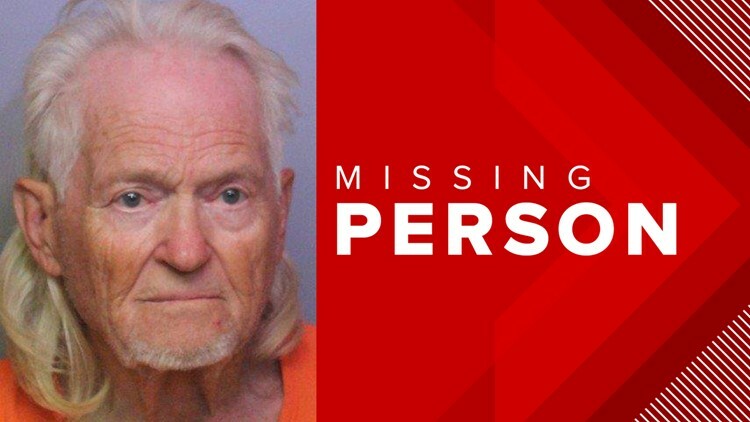 HIGHLANDS COUNTY, Fla. — UPDATE: Deputies say Donald Deuter has been found. Highlands County deputies are searching for a man who they say may be in danger. Donald Deuter, 81, was last seen about 4:15 p.m. Wednesday at the Raceway in Sebring. Investigators say he was in a car with two black females and a black male inside. The car was last seen heading north on U.S. 27. Another person was forcibly removed from the car just before it drove off with Deuter. If you have any information, please contact Detective Vincent Forest at (863) 402-7200, email vaforest@highlandssheriff.org or leave a tip via the Highlands County Sheriff’s Office smartphone app. You can also leave an anonymous tip with Heartland Crime Stoppers at 1-800-226-TIPS or click here to submit a tip online.